Research, development and marketing of innovative products including muskuloskeletal and ophthalmology. 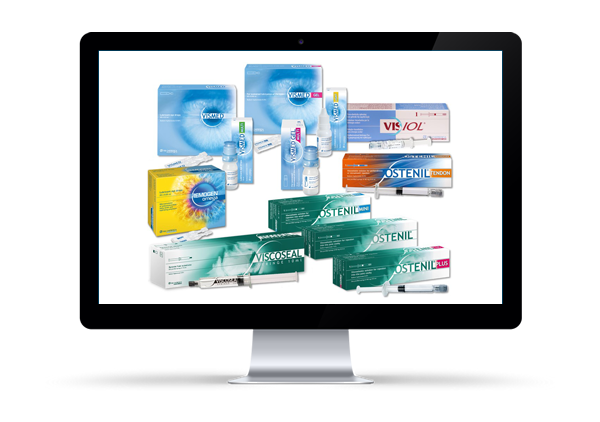 Effective relief from joint pain dry eyes tendon pain with our specialist product range. 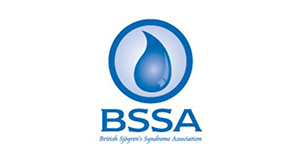 TRB Chemedica (UK) Ltd markets the rheumatology and ophthalmology product ranges in the UK and Ireland. 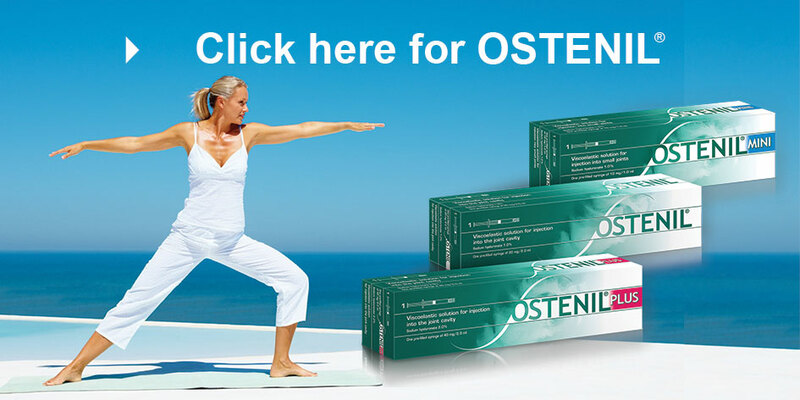 OSTENIL® is a solution containing sodium hyaluronate used to relieve joint pain. 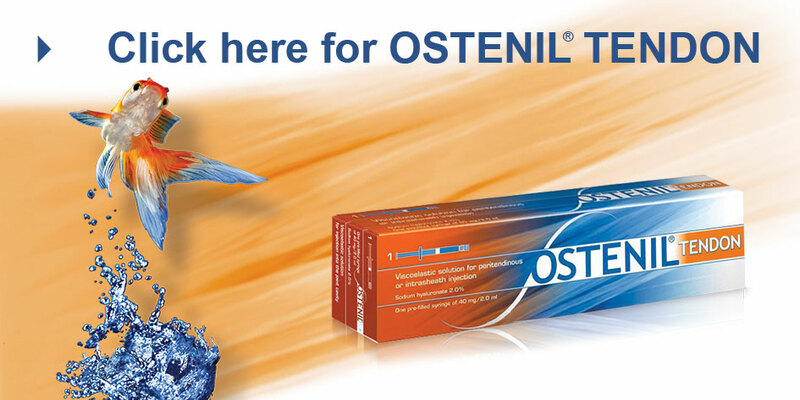 OSTENIL® TENDON is used to reduce pain and improve mobility in tendinopathy. 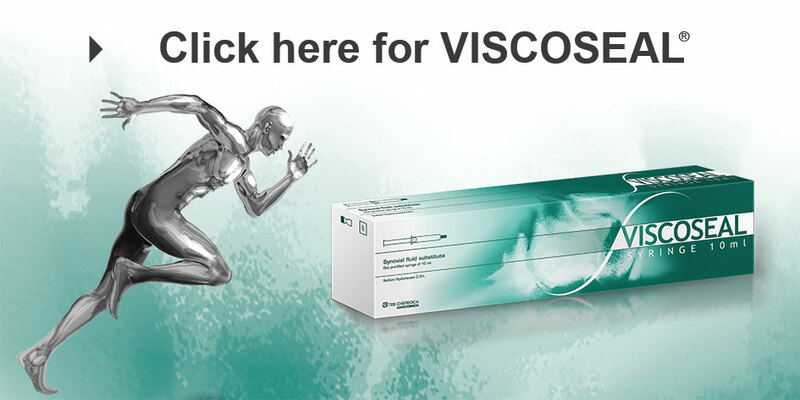 VISCOSEAL® is a synovial fluid replacement designed to aid recovery after arthroscopy. 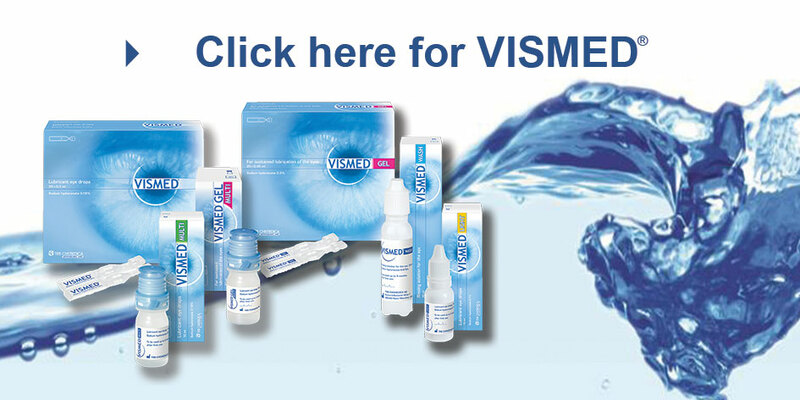 VISMED® contains sodium hyaluronate and is ideal for relief from dry eye. 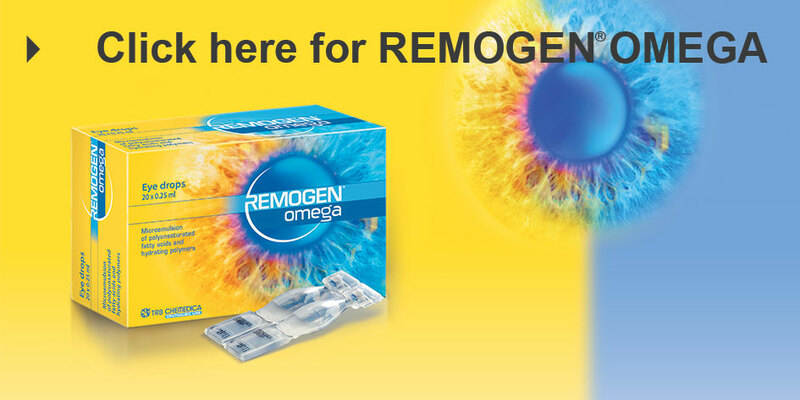 REMOGEN® OMEGA contains Omega-3 and is intended for ocular surface damage due to blepharitis, dry eye and surgery. 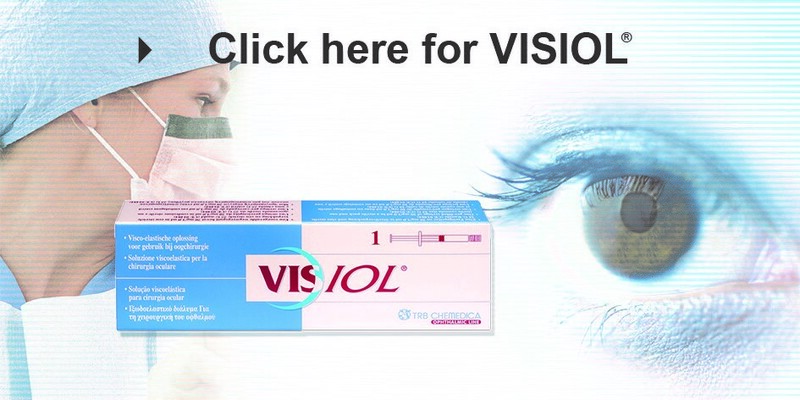 VISIOL® is a unique viscoelastic solution used during cataract surgery.